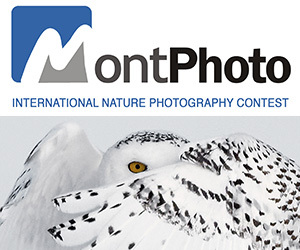 We are excited to announce our brand new photography competition. The ‘Go-tography’ competition will find the ultimate amateur adventure photographer in the UK. And the picture you submit could capture anything adventurous – from kayaking and surfing to skydiving and mountain biking anywhere in the world. 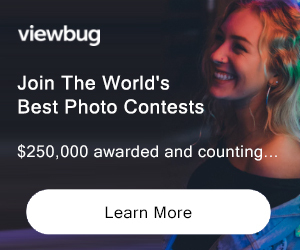 The prize for the best photo will win an all-inclusive trip to one of the world’s best adventure spots at the Delphi Mountain Resort in West Coast Ireland. This will include an action packed programme with a fantastic choice of surfing, rock climbing, high ropes and more. You and a friend can then finish the day with a delicious meal and relax whilst taking in the beautiful mountain views. Return flights from anywhere in Great Britain and car hire will also be included for the lucky winner. PRIZE DETAILS: An all-inclusive trip to one of the world’s best adventure spots at the Delphi Mountain Resort in West Coast Ireland. This will include an action packed programme with a fantastic choice of surfing, rock climbing, high ropes and more. You and a friend can then finish the day with a delicious meal and relax whilst taking in the beautiful mountain views. Return flights from anywhere in Great Britain and car hire will also be included for the lucky winner. ELIGIBILITY: UK residents only Not eligible to enter? - Find contest where you are. COPYRIGHT: No Copyright Policy USAGE RIGHTS: Entries will be displayed on the Discover Ireland Flickr Page. The winning photo may be displayed on the Discover Ireland website, Facebook group and through the twitter feed.